I'm looking to get a bottle. I've read enough to know sometimes their are different versions, ones yiu want, some you don't. With this one is there anything I should know, or was it discontinued before it was reformulated? If it was reformulated how do I know which is which? Don't know how the others that are available now compare though. That certainly is the absolutely outstanding reference oakmoss driven original. 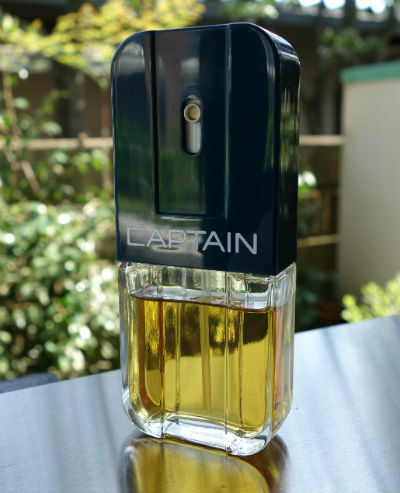 There is also a 30ml spray that looks different, but is also the original formula. The one to skip is the ridiculous stuff being sold nowadays in a more modern looking light blue bottle. It is horrible and unrecognizable. Forget about the latest release, It is a galaxy away from the vintage one. Total new formulation, and quite run of the mill around the Chanel Blue template. That too is the vintage, circa the 30ml spray that has the same style box if I remember correctly. No issues with this one either. I think the 30ml bottle mentioned above is the one I have. It's not much to look at, really! Yep, that's the 30ml. It ain't much to look at, but it smells amazing. You have probably known this already, the blue liquid one, is a true disaster!!! Sorry for my money even just two dollars ! It says made in America, on the bottom of the bottle, like some other stuff with ‘made in China’. Any bottle that is like that is vintage..right? The new ones are ENTIRELY different. If the bottle looks like that it's good? Any bottle with the body shape as shown above - and you're set. Last edited by hednic; 30th September 2017 at 01:03 PM. ok, I read the great Hednic answer, but just to be thorough. These two bottles, even though one is older, they share the same juice? One is more expensive than the other, but in reality it's the exact same thing? Just don't want to blow any money and want to be as sure as I can. Thank all you guys on this. I'm down to last question before I pull trigger. Last edited by JoeJoe; 21st April 2016 at 10:03 AM. Anyone know if there is a difference? I'm almost 100% certain that the flat 30ml size spray bottles are the same as the rounded bottles. I own both types of bottle and my nose cannot tell any difference. 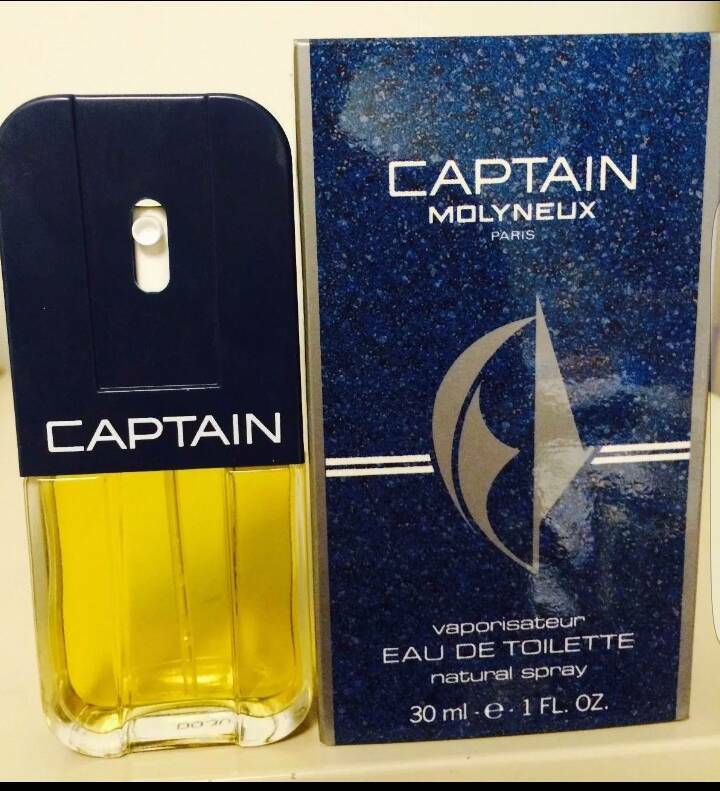 The fragrance is exactly the same. 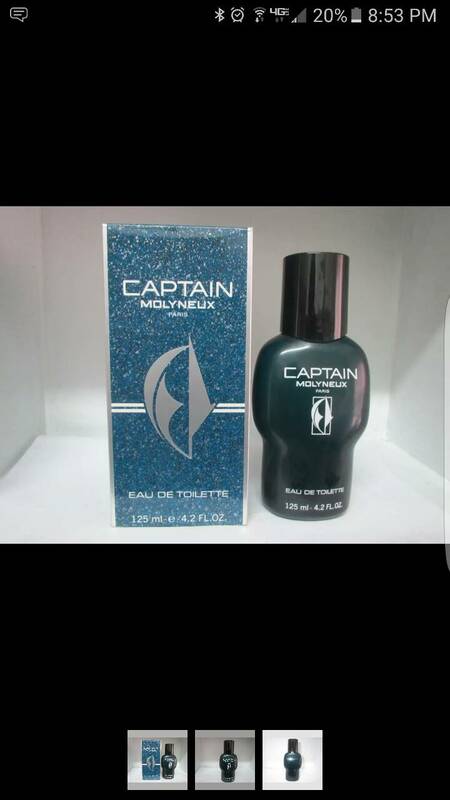 I would point out though that this fragrance does not always age well. I have smelled several vintage bottles that have turned. It's for me about the only fragrance I have encountered that often suffers this problem. I would definitely advise buying a boxed, full bottle rather than a partly used bottle. I have both bottles of the vintage. No difference. This bottles are not first version . 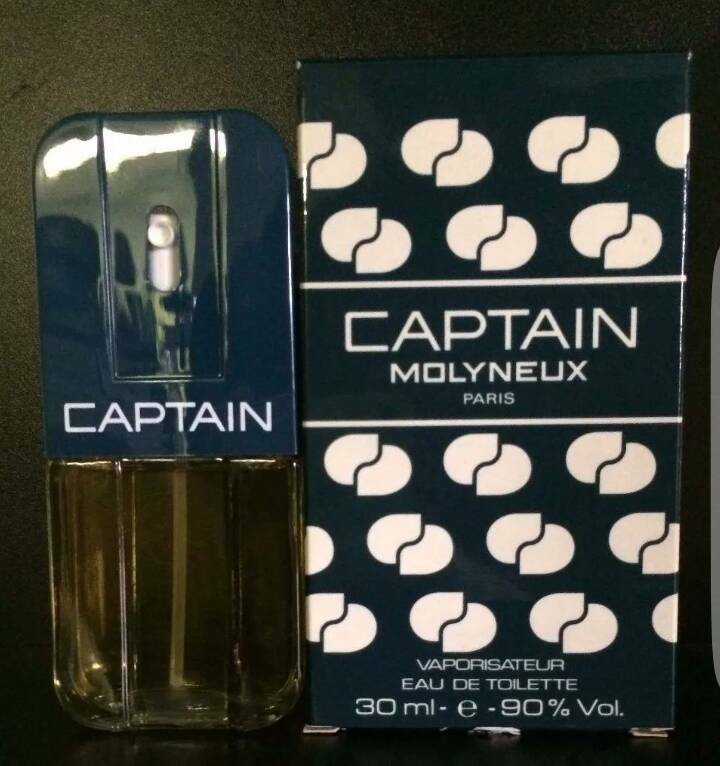 The original Captain Molyneux was always a little structurally poverty stricken and never known for its quality of ingredients, but I always loved the idea and wore it quite a bit until I didn't. Always loved the bottle, though. Last edited by pluran; 30th September 2017 at 12:11 PM.